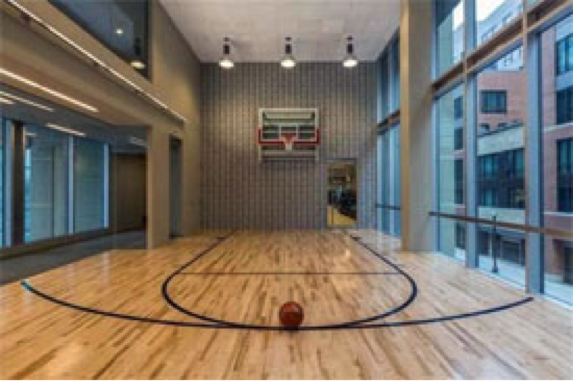 The Victor is a luxury building in the North End that offers a huge range of amenities, from an indoor basketball court to an entertaining lounge. After about 6 months on the market, almost 80% of it’s 286 units have been leased. 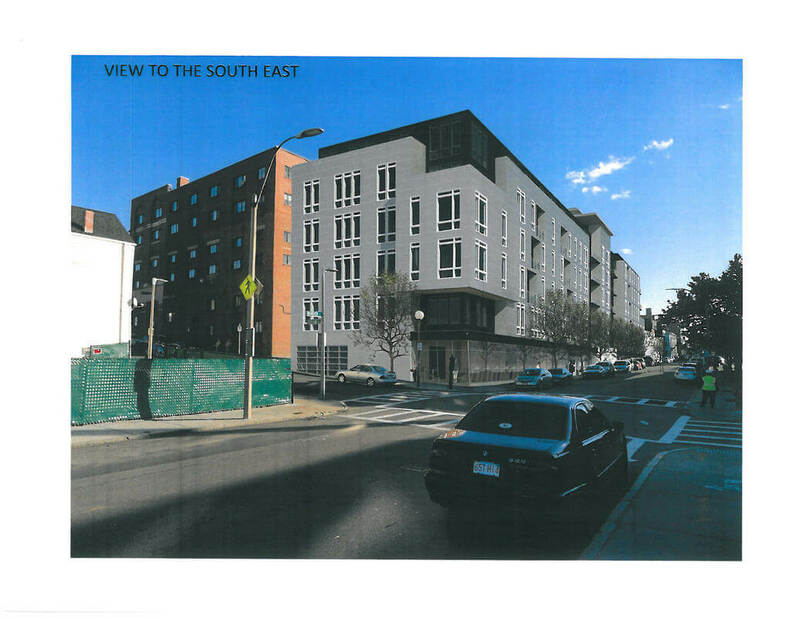 So if you’re looking in the North End, take a peak at the Victor before the remaining apartments are gone!